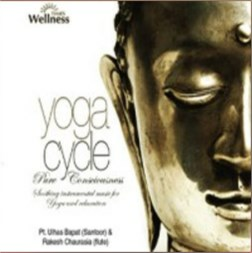 A Sadhana is a ritual prayer that can be in the form of chanted meditation .The purpose being to help to pacify the mind and remove internal and external obstacles. 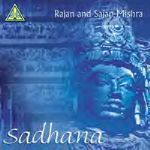 While this performance is not a sadhana in the exact sense, brothers Rajan and Sajan Mishra are renowned for their ability to create heavenly music that soothes the mind, body and soul. 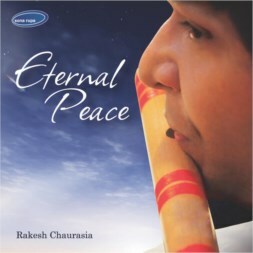 These wonderful Mishra brothers hail from the artistic quarter known as Kabir Chaura in the ancient city of Benares, and represent the tradition of Gharana named after the city.